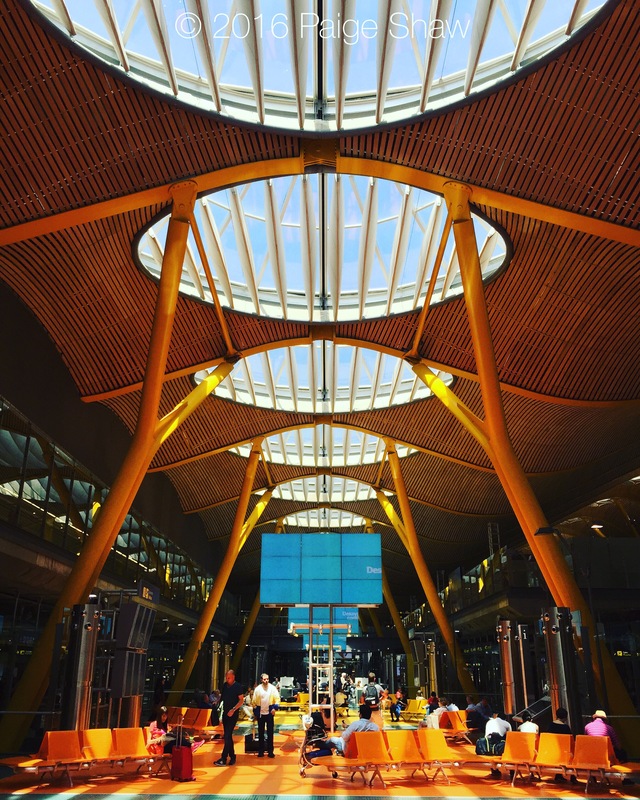 Terminal 4 at the Madrid airport. 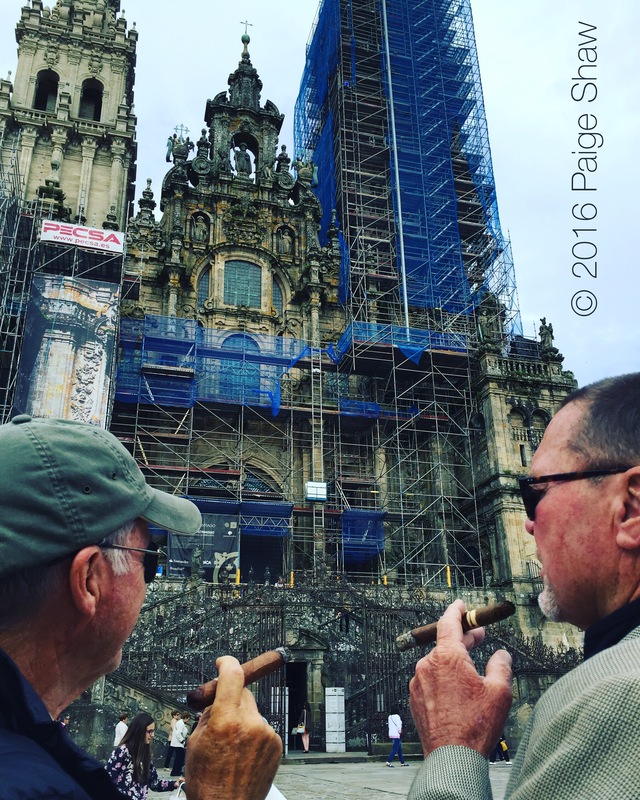 This entry was posted in Photo of the Day 2016, Spain and tagged Airport, Madrid, Photo of the Day, Photography, Travel on June 8, 2016 by Paige Shaw. 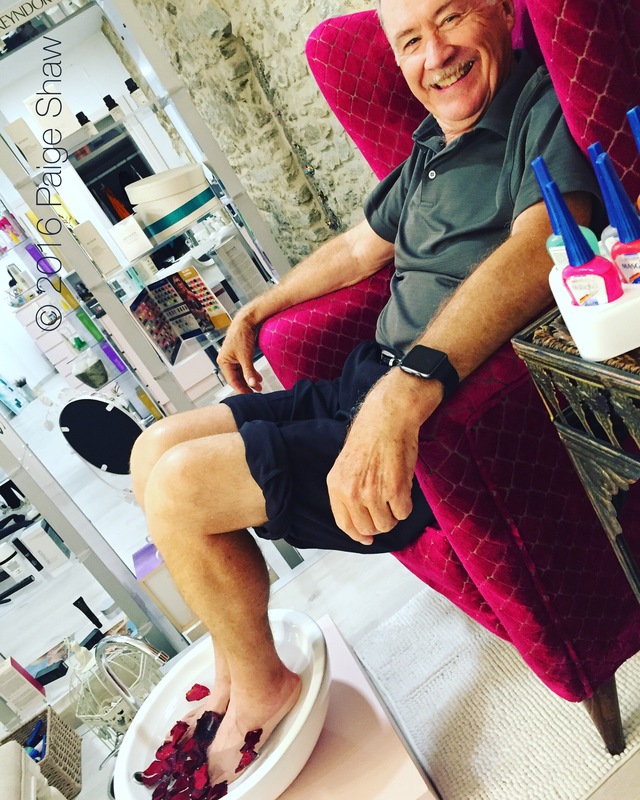 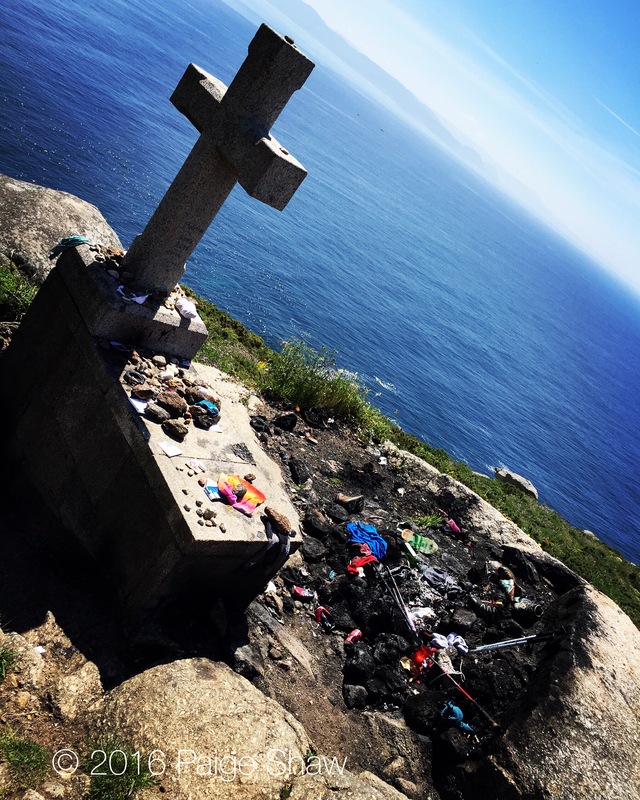 This entry was posted in Photo of the Day 2016, Spain and tagged Pedicure, Photo of the Day, Photography, Santiago de Compostela, Spa, Spain, Travel on June 6, 2016 by Paige Shaw.